1. Install Locks, Keepers, Pivot Bars – Using a pneumatic screw gun apply locks, keepers, pivot bars to window sash. 2. Tape & Shim – Using hands to apply double sided tape and shims to window sash. 3. Cut bead – Uses an enclosed punch to measure and cut bead. 4. Edge Delete/Feeding – Select appropriate glass, run edges through a flat grinder and place on washer unit. 5. Fabricate Frames/Sash/Screen Frames – Punches holes in different window components using a pneumatic die or guarded punch. 6. Hand Roll Screens – Assemble screen material onto frame by using a rolling wheel and trim screen using a utility knife. 7. Install Bead – Apply bead to window sash using a mallet. 8. Wash & Plug Grids – Washes assembled grids and inserts plugs by hand. 9. Corner Cleaner – Places window frame/sash into machine & cycles. Removes any excess using snips or chisel. 10. Clean & Tape – Clean & Tape material to be painted. 11. Touch-Up – Apply paint to finished frames/sashes using hand brush. 6. Follows paperwork and direction to place parts in specified location on frames/sash and other window components. To apply for any position, click on the link below to download the application. Open the download and type your information into the application. When you complete the application click “Save As” and name the file “Application-Insert Your Name”. Once your completed application is saved, please email it as an attachment to careers@paradigmwindows.com As soon as we receive your application, you will receive a confirmation e-mail. Established in 1981, Portland-based Paradigm Window Solutions specializes in a wide range of premium-quality and Energy Star-rated vinyl windows and patio doors for new construction, replacement and institutional markets in the Northeast, Mid-Atlantic and Midwest regions. Their premium-quality products are designed and fabricated in Maine and exceed requirements of the American Architectural Manufacturing Association (AAMA) Gold Label Certification for integrity and quality. In 2014, Paradigm Window Solutions consolidated all operations into a larger 109,000-sq. ft. facility at 56 Milliken Street, off Riverside Industrial Parkway. 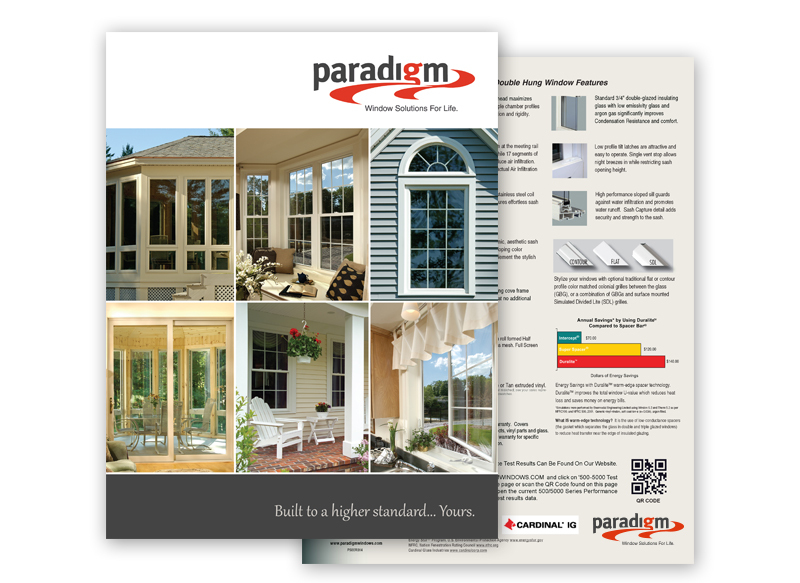 That same year, Paradigm launched the 500 Series New Construction and 5000 Series Replacement Window lines, thereby introducing a value-priced window product option. 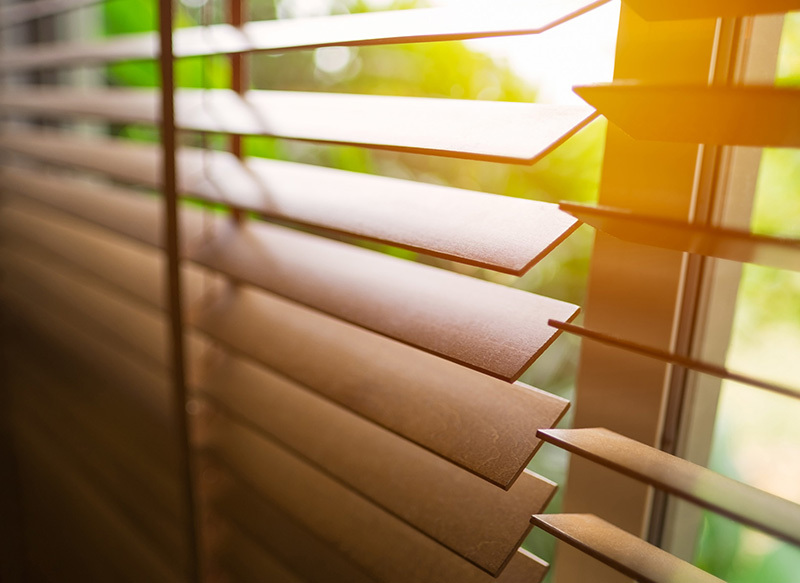 The following year, three new paint process interior wood grain finishes were added to the 8300 series, which gave Paradigm the ability to compete with the wood window market to reach consumers who wanted the natural wood look without the maintenance of real wood. In 2018, Paradigm expanded its production schedule by adding a second shift, which created 14 new full-time jobs, and the company is actively hiring. Currently, the company employees 230 people and offers supplemental health/dental/vision, company-paid life insurance, short-term disability insurance, 401(k) retirement plan, eight holidays, paid time off, tuition reimbursement, and quarterly bonus.